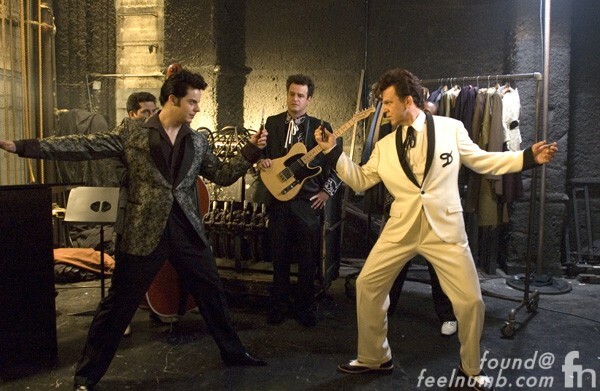 If you haven’t seen the 2007 movie “Walk Hard: The Dewey Cox Story” you are missing a great cameo appearance by Jack White playing the role of “The King” Elvis Presley. What Does The Name Nine Inch Nails Mean?? ?